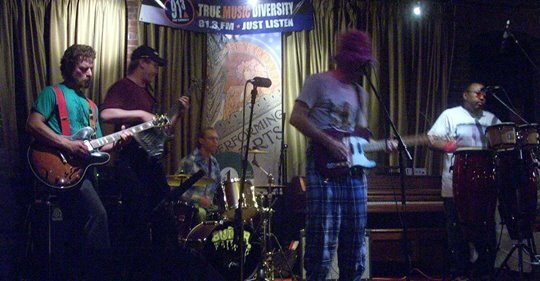 SCButter is a Modern Funk, Rock, Rhythm and Blues band who came together to create an outlet and an alternative to their previous music experiences. The mission of SCB is to play a number of different genres of music. Feel good is our message. Only two songs were recorded in studio. All others are live or from Tbear's basement, living room, or attic in LA and Sillyville.